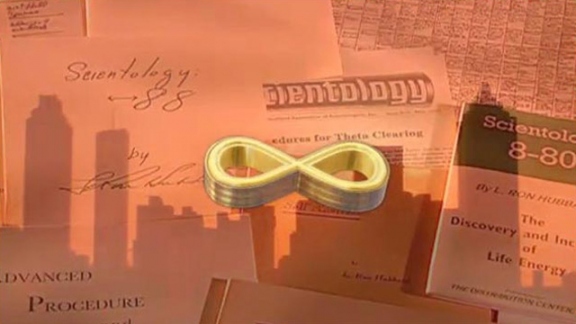 Since time immemorial, Man has sought to liberate the soul from the body and so achieve immortality. 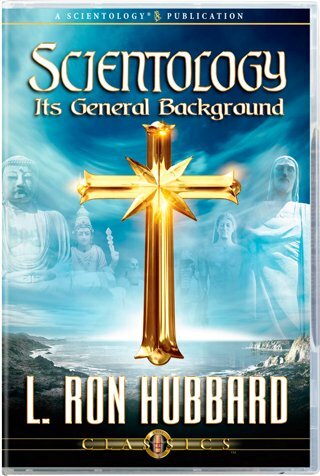 Against the backdrop of that epic drama, L. Ron Hubbard reveals how Scientology, drawing from and building upon 10,000 years of thinking men, represents an historic, long-sought triumph. For with its discoveries and technology comes the accomplishment of Man’s most enduring dream—the freeing of the soul by wisdom.